Green House Seeds - Diamond Girl. Free US delivery. 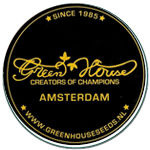 You may know this is you have visited Greenhouse's coffeeshop - Diamond girl is listed on their smoke menu as Silver Pearl. Now you can have it as part of your own collection. 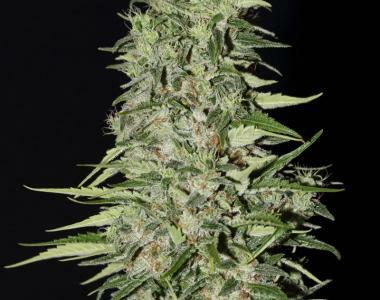 Diamond Girl seeds will give you a fast-hitting indica, with a very relaxing attitude. It's mild and yet long-lasting. This indica is great to just chill with! It's also very easy to grow and perfect for newbies!